Studies on gender-sensitive budgeting have concentrated on the expenditure side of government budgets. Through a case study from India, Nirmala Banerjee explores the other side of the budget – taxes and other means of raising revenue. 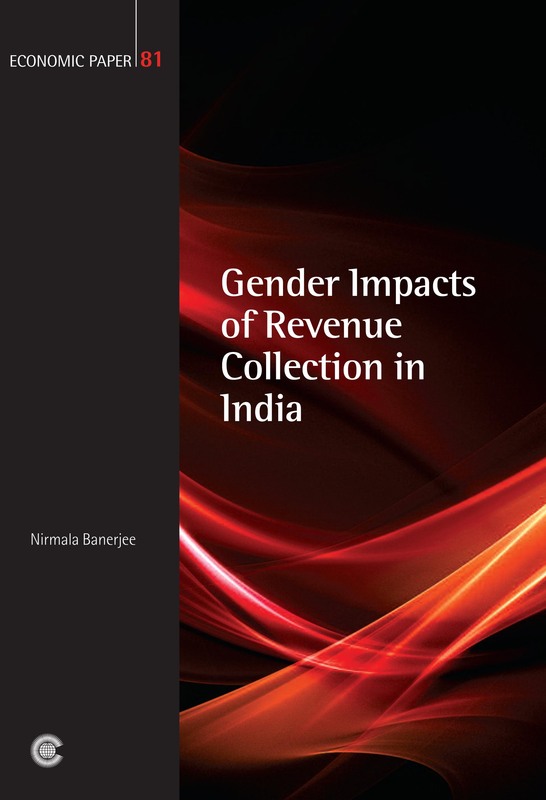 By highlighting the relative effects of changes in taxation policy on men and on women this study will help to raise awareness of gender among those responsible for planning the tax system, in India and elsewhere. Nirmala Banerjee is an economist who trained at Bombay University and the London School of Economics. She is a former professor of economics at the Centre for Studies in Social Sciences, Calcutta.